Every now and then, we come across new vehicles on the road. Hence, it is vital to know and to follow the basic road safety rules and to ensure that everyone else follow these rules too. 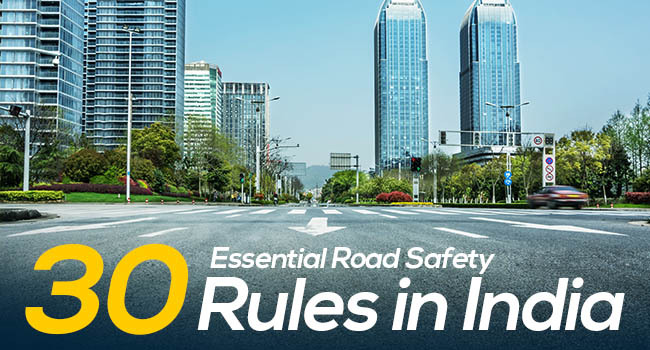 The road safety rules are designed to suit the best interest of the Indian citizens. 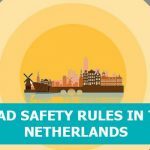 In a huge country like India, it may be difficult to execute these safety rules; but, it is not impossible. Drive adjacent to the left side of the road and let other vehicles in the opposite direction to pass on the right hand side. If you want to turn left, stay close to the left side and then, turn left. After turning, continue to stay to the left side of the road. When you want to turn right, you should first come to the centre of the road carefully and then, turn right keeping your vehicle close to the left side of the road. Always remember to pass or overtake the vehicle in front of yours from its right side. You should not try to increase your speed or do anything that prevents the other vehicle from passing or overtaking. You should be extra cautious while approaching a junction, intersections or a crossing. Make sure that your vehicle does not cause any inconvenience to other vehicles or pedestrians. While approaching an intersection, always give a right of way to vehicles already progressing on that particular road. In other cases, you should proceed only after giving way to vehicles approaching from the right side of the road..
As a road user, it is your responsibility to give way to fire service vehicles and ambulances. Pedestrians have the right of way at pedestrian crossings or zebra crossings. By using mechanical devices or electronic devices, you can simplify the signals for indication. When you park the vehicle, make sure that it does not cause any hurdle or disturbance to any other road users. No goods or loads should be kept in a way that hinders the visibility of other vehicles, the headlamps, tail lamps or the vehicle’s registration number. If the vehicle’s registration number is some way tampered, it should be replaced immediately with a duplicate one. In the case of one way roads, try to drive only in the direction indicated on the road signs. Never park your vehicle in reverse on a one way street. When there are stop lines on the road, ensure that you stop the vehicle behind those lines. All these vehicles are allowed to tow for the purpose of delivery, reaching the nearest service station, or garage. 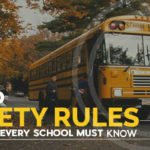 Use the horn in prohibited areas like hospital zones, school zones, etc. Always obey traffic signs, the instructions given by traffic officials or any other authorized person. It is better to keep a safe distance from the vehicle in front of you since there is a chance for the vehicle to stop suddenly. When you keep sufficient distance, you will be able to avoid unnecessary hazards. When the width of the road decreases, it will be difficult for each vehicle to pass at the same time. In such cases, it is always better to stop your vehicle aside and let the other vehicle pass. You should not allow anything that obstructs the view of the road. No one should be permitted to settle, stand, or place anything that hinders his control on the vehicle. Do not drive your vehicle at a speed of more than 25 km/hr, especially when you pass a procession, meeting, strike, or a march. It is not allowed to carry passengers on a tractor. Also, drivers of good carriages should not allow more passengers than registered. It is dangerous to overload vehicle with materials. There should not be anything in the loads that extend towards the front, back or rear side of the vehicle that cause inconvenience to other road users. Also, it should follow the height restrictions decided by the authorities. It is better for a public transport service to not carry explosive, inflammable, or harmful substances as it can be dangerous to them as well as other road users. When you take reverse, you should ensure that it does not cause annoyance to any other people on the road. All the above documents should be produced on the demand of a police officer or any authorized person. If the documents are not with them, either the attested copies should be given to the officer directly or sent by post within 15 days. 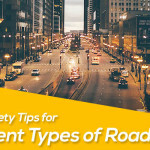 In addition to the rules mentioned above, the drivers should be aware about their duties, speed limits, weight limits, signals, etc. Also, they should have an idea about the consequences of driving vehicles without relevant documents, drunken driving etc. The above mentioned rules can be very much valuable for people of all ages. 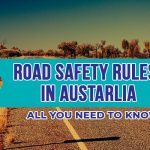 These rules can make the people safe and secure on the roads. 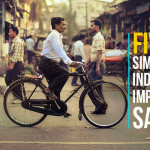 Every year, the number of vehicles on road goes on increasing; so does the importance of road safety. 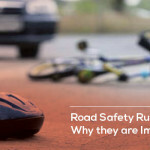 Hence, knowing essential road safety rules can help you and your friends from road related crisis.